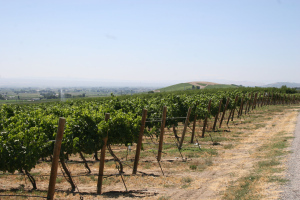 The Yakima Valley…where great wine is born. 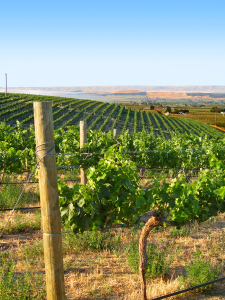 Located in the southern center of the state, just across the spectacular Cascade Mountains from the metropolitan areas of Seattle and Portland, this magnificent Valley is home to more than 40 wineries and over one-third of the state’s vineyards. 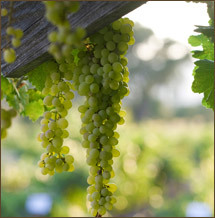 The region boasts of over 11,000 acres of premium wine grapes. 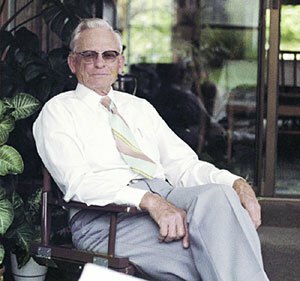 Seattle attorney William B. Bridgman pioneered the modern wine industry in the Yakima Valley. 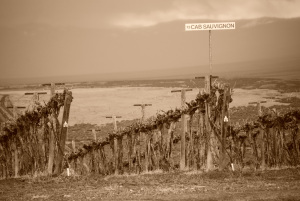 Many of the vineyards established across the region during this time were planted from Bridgman’s own vine cuttings. Following the hiatus of Prohibition, Bridgman opened Upland Winery and initiated some of the earliest varietal labelings for American wines.